Loving kindness is a powerful instrument in the transformation of humanity. The world is changing. It’s impossible to ignore. And as this change forges ahead with or without our permission, the most important decision we now face as individuals, leaders and members of communities is how we choose to participate in this change. 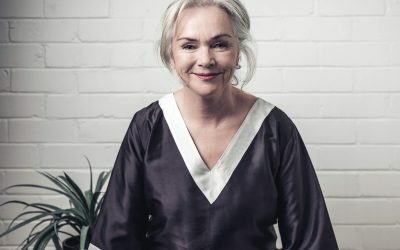 Today more than ever there is an opportunity for pragmatic idealists to explore, find, and implement solutions to the complex situations faced by our global community; complex situations including cultural change, global conflict, ethical leadership, community management and even our own personal understanding of death and spirituality. The way ahead is challenging. There is hard work to be done, but there is also the opportunity for great transformation. I invite you to join me. Saying yes to this transformation means committing to a different way, one that focuses on our intellectual, emotional, and social/spiritual capacity, and ultimately one where all of us will be much more likely to live and die fulfilled, satisfied, in peace and complete. 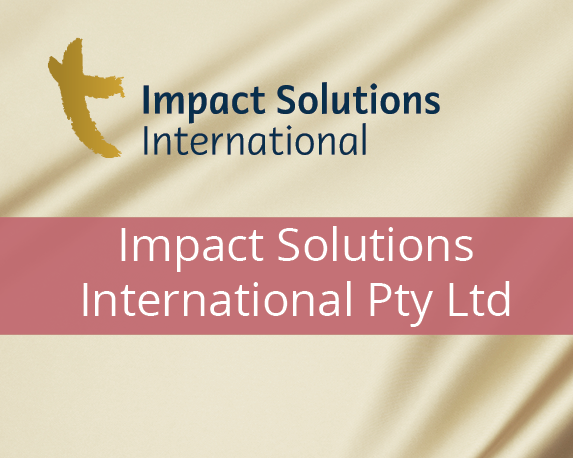 Since 1995 Mary has been delivering world-class leadership and organizational development programs in public, private and not-for-profit organisations across sectors. 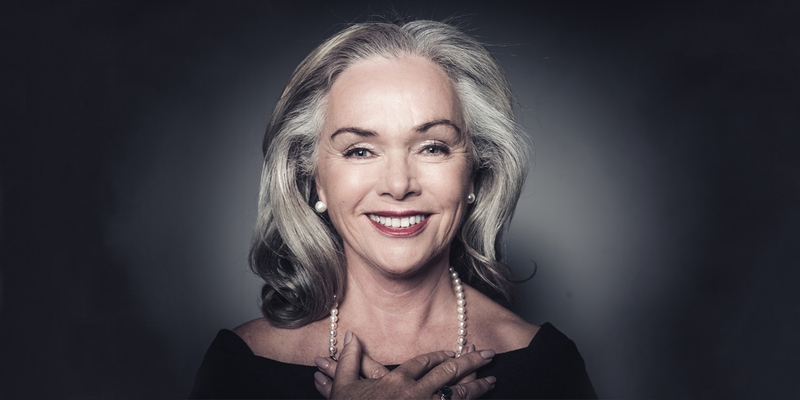 She specializes in working with business, spiritual and political leaders in countries emerging out of violent conflict. 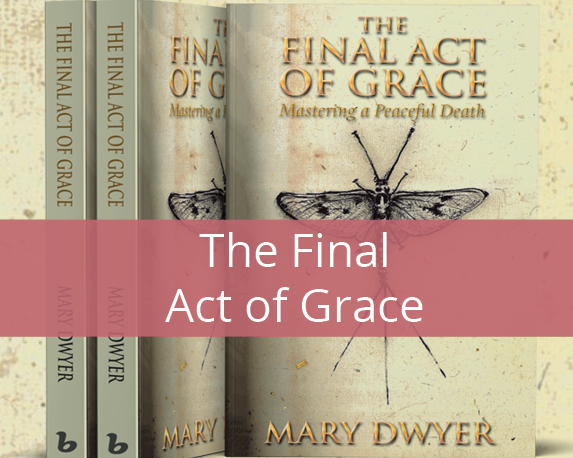 In her book, The Final Act of Grace, Mary shares her personal account of life, death, love and grief. With courage and candour she delves into the discomfort of our darkest moments, braving our death-phobic culture to take readers on a journey of how to master a peaceful death. 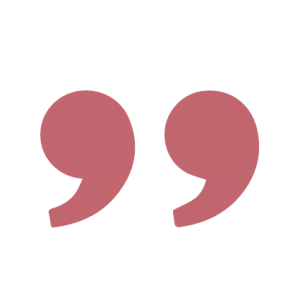 Follow The Light is a secular, not-only-for-profit, community of practice seeking a new way to rise to the challenges we all face as a global community. The governing values guiding Follow the Light’s growth and direction are love, compassion, grace, care, kindness and wisdom. Mary has been a lifelong activist for peace since visiting the Hiroshima Bomb Peace Park as a sixteen-year-old student. 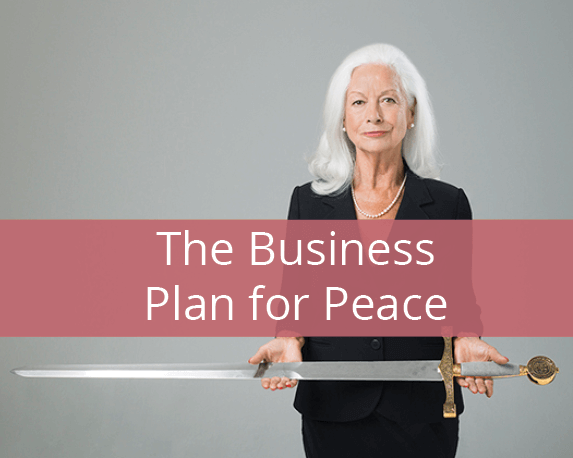 Today, as The Global Head of Strategy for The Business Plan for Peace headed by Dr Scilla Elworthy, Mary continues her commitment to building a world without war. 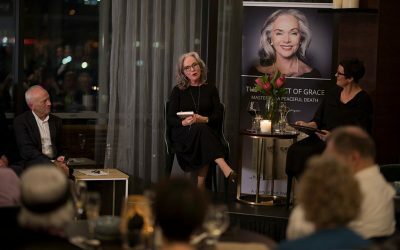 Hear the latest interview with Mary and Lucie Cutting on ABC Radio discussing how Mary’s book, The Final Act of Grace, came about. 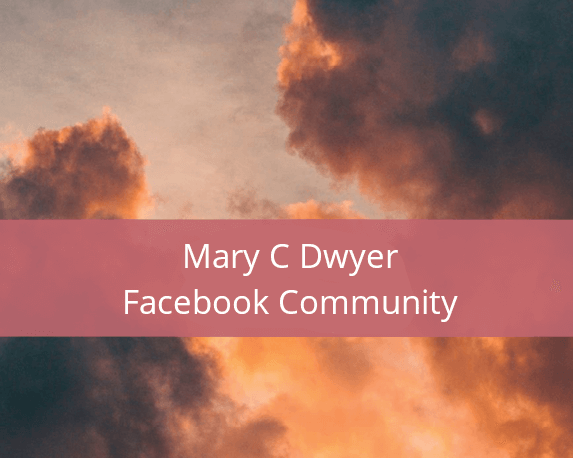 During Mary’s time with us, I watched CPCS staff grow into a unified, cohesive team that mutually supports one another in all fields of our work, enhancing our organizational capacity. Her leadership training left me confidant that our team will continued to shine on, building upon the foundation of core values and ultimately pushing the organization to higher standards. There is no doubt that we are a more effective and grounded organization for it. I hope one day she will return to Siem Reap to witness all the good work Impact Solutions International has generated here. Until then, we remain committed to growing and strengthening CPCS on the foundations she has helped us build.